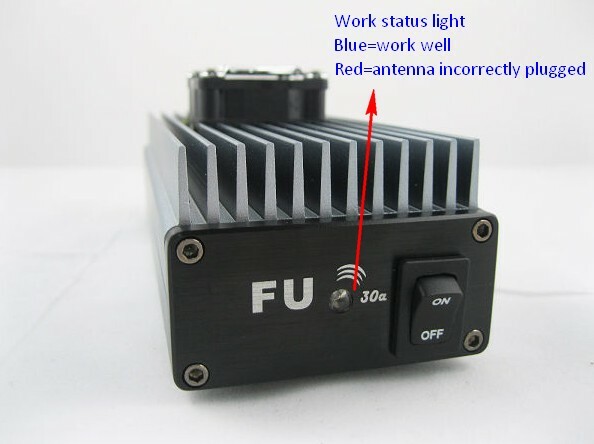 FMUSER FU-30A 30W FM Amplifier for FM transmitter 0.2w Input FMUSER 30W FM amplifier transmitter can be plug to the 0.5W FM transmitter to increase the output power to 30W. The broadcasting range could reach 4~6km in open environment. It is very easy to use, just plug and play design. 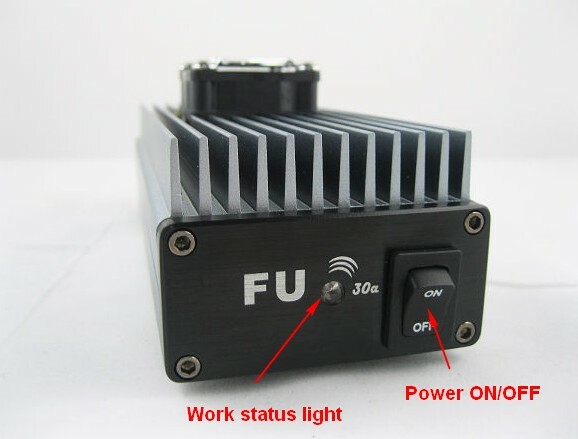 FU-30A Amplifier Explanation： Specification: Operating frequency: 85Mhz ~ 110Mhz Input power: 0.5W Output power:> 30W Harmonic Suppression:>-60DB Rated voltage: DC12V max: DC12. 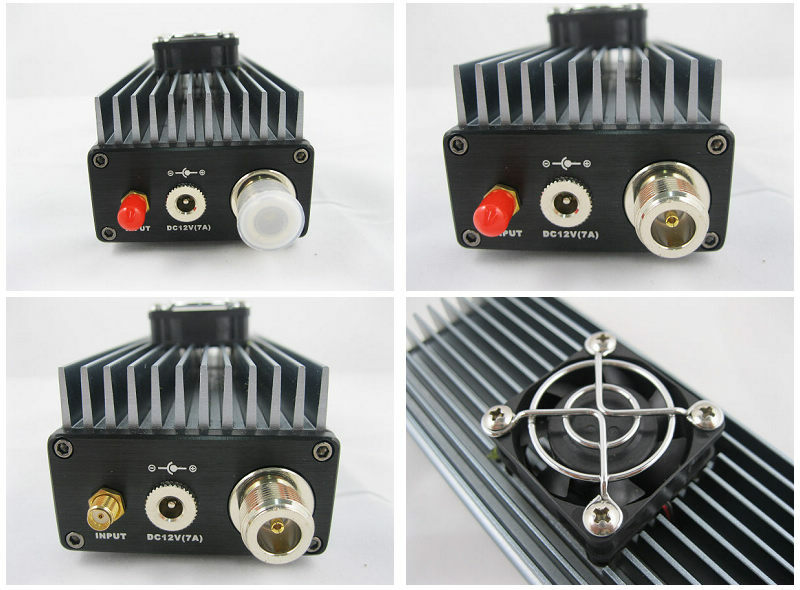 FMUSER 30W FM amplifier transmitter can be plug to the 0.5W FM transmitter to increase the output power to 30W. The broadcasting range could reach 4~6km in open environment. It is very easy to use, just plug and play design. Connect antenna first before connecting transmitter to DC supply, otherwise the transmitter will be burned.